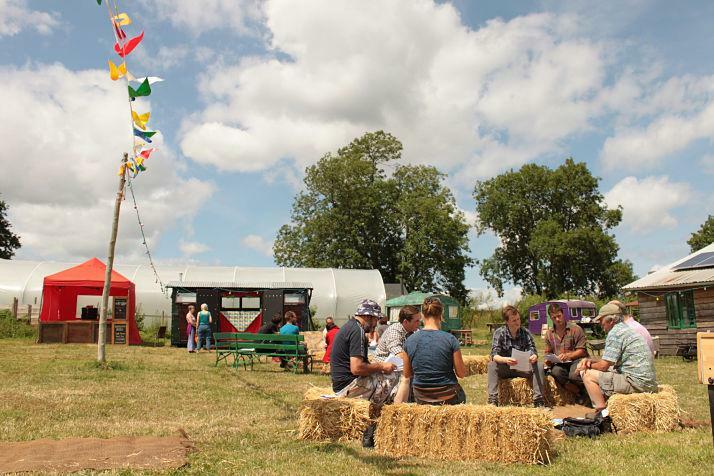 Summer 2017: CSA Network UK celebrates its last two years growing the community supported agriculture (CSA) movement in the UK. 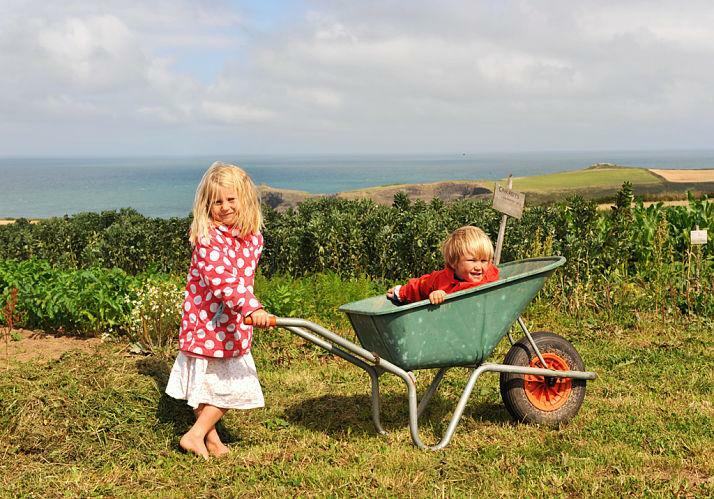 The CSA movement began in the UK in the late-1990s to counter the negative effects of industrial agriculture by reconnecting people with fresh local food produced with ecological farming methods. 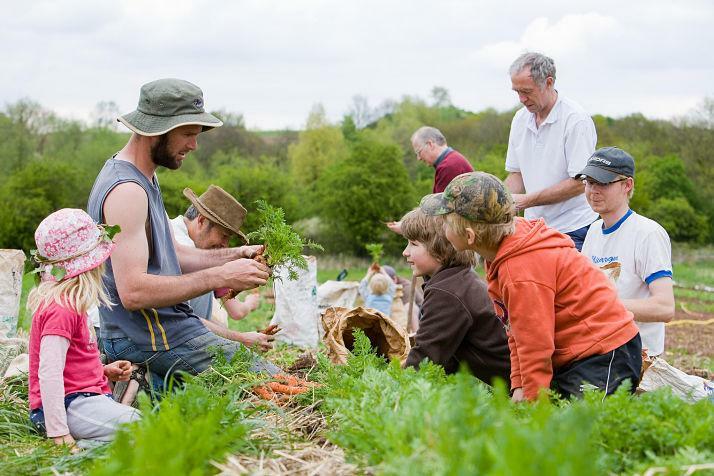 Community Supported Agriculture (CSA) comes in many shapes and sizes including one-acre shared fields, subscription veg box schemes, pig shares, and community-owned farms.